The city of Lakewood boasts an abundance of outstanding Colorado scenery – making it the perfect place to live if you love the outdoors. Moreover, when you find yourself lacking the necessary space to store your valuable belongings or seasonal gear, we have a solution for you! 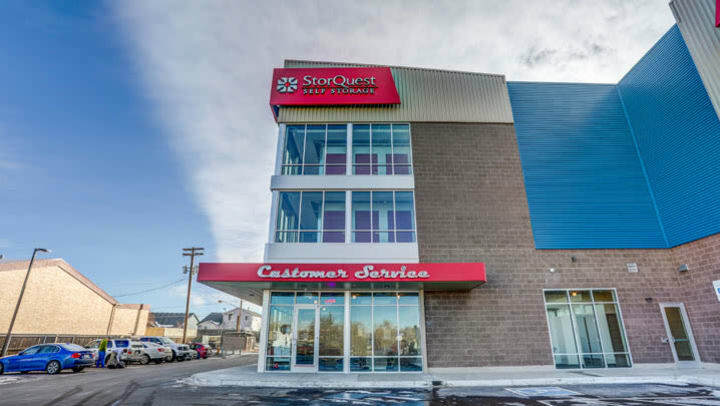 StorQuest Self Storage is thrilled to announce the grand opening of its brand new facility StorQuest Lakewood, conveniently located at 9720 W Colfax Ave. in the heart of the West Colfax Corridor Arts District.